On time and as promised, thank you. Shipping was Great,But due to weather Hav'nt tried the A/C itself. Item as described. Fast Shipping. Recommended Ebayer! Good Product, But it only last a little over a year. Lightweight with great cooling. Great Product, cools really good in a 18 wheeler sleeper birth. My husband loves it. But, it only last about a yr. or so before you have to buy a new one. Works amazing very cold for my dads office room he loves it! 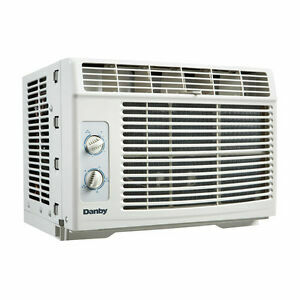 I have had a good experience with A Danny refrigerator, so decided to go with this air conditioner. Easy set up and keeps the bedroom very cool. 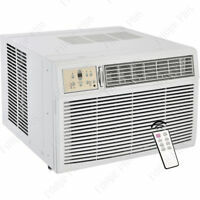 Temperatures here are often 100 F for many days in a row however, this air conditioner easily maintains a cool environment. Great price. Mark me down as a satisfied customer. 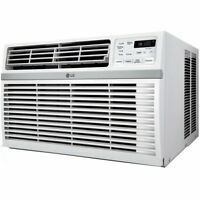 It works great for our bedroom, even with the air conditioner being in direct sunlight. The product works, but it was delivered banged up with large dents in the top and side of the AC unit!